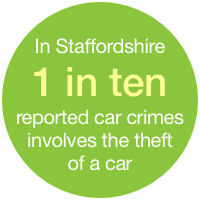 In Staffordshire 1 in ten reported car crimes involves the theft of a car, luckily TrackerFit specialise in car trackers Staffordshire, which help keep vehicles protected. Stoke-on-Trent, in the north of the county, is a hot spot for car theft with the ST6 postcode being the most targeted area! Whilst Burton-on-Trent is the worst town in Staffordshire for car theft. Read more on Car Trackers Stoke. Car thieves are going to extreme lengths to unlock and start vehicles without a scratch. 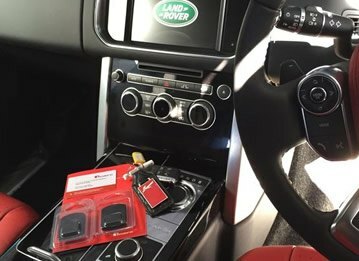 A sophisticated car tracker from TrackerFit provides around the clock protection from thieves, with many of the car trackers we supply utilising a number of features to stop car thieves in their tracks. 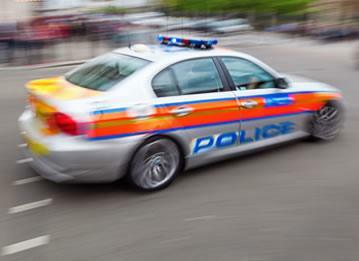 Discover how car thieves use electronic devices to steal cars. For the best protection compare our Cat 5 car trackers. 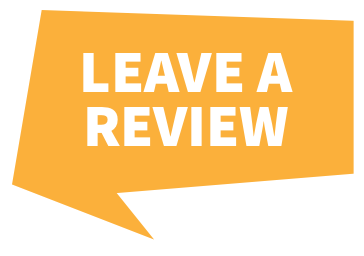 We offer a FREE installation service across Staffordshire. 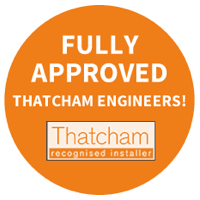 One of our Thatcham Approved engineers will install the car tracker you choose at a time and place that best suits you! 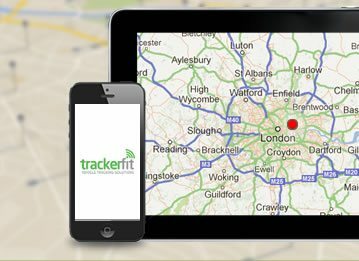 For more information on the best car trackers for your vehicle call TrackerFit on 0800 756 5100 and speak to one of our experts. 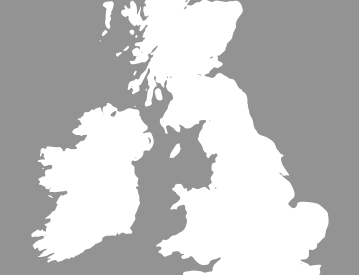 We’re your experts for car trackers Staffordshire.